Abgineh Museum opened in 1989. 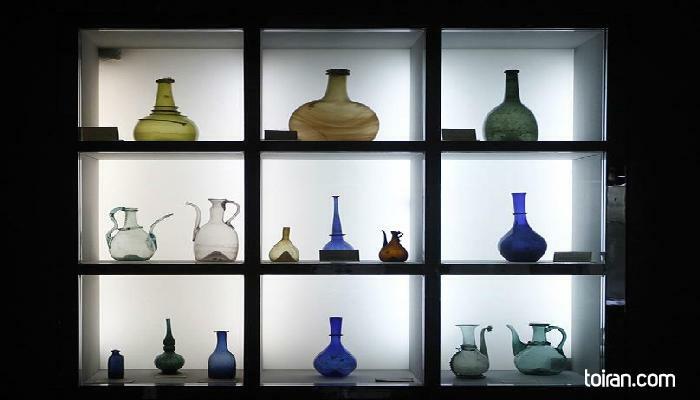 This glassware and ceramics museum houses the finest collection of porcelain, glassware and crystals made throughout Iranian history. The museum is located in the 1,040-square-meter mansion built by Qajar (1781–1925) and Pahlavi (1925-1979) Prime Minister Ahmad Qavam (1876- 1955) also known as Qavam al-Saltaneh. Qavam used this house as his residence and office until 1951. The house became the building of the Egyptian and later the Afghan Embassy before becoming a bank for a period. The house was finally purchased to be turned into a museum and a group of Iranian, Austrian and German architects were tasked with overseeing and implementing renovation efforts. This octagonal house is located in a 7,000-square-meter garden and has a combination of Persian and European architecture. The façade of this mansion has intricate brickwork and the interior has beautiful mirrorwork, stucco reliefs and monabbat decorations. The museum includes several halls, a library and a souvenir shop. 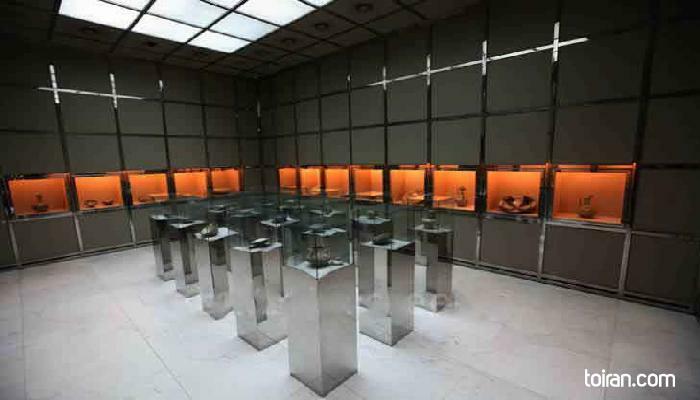 Mina (enamel) Hall displays the oldest examples of glasswork found at Choqa Zanbil Ziggurat (1,250 BCE), ceramics found in Qazvin excavations and jewelry. 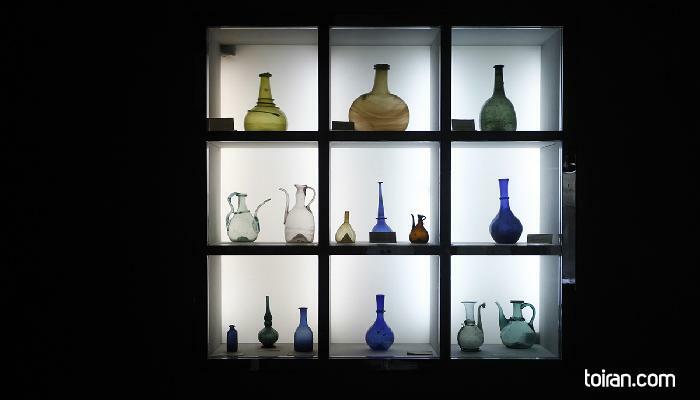 Crystal Hall showcases crystal and glassware samples from different historical eras as well as the early Islamic era. 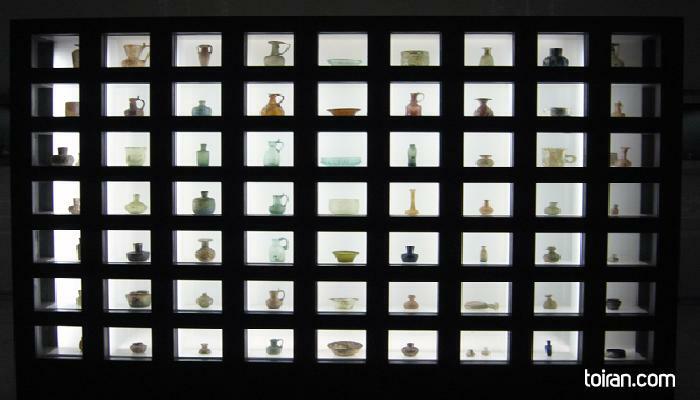 Sadaf (seashell) Hall displays ceramics from the early Islamic era found in Nishapur excavations. Zarinfam (gilded) Hall showcases ceramic and enamel vessels with mythical paintings and poetry decorations. Lapis Lazuli Hall I showcases Safavid (1501-1736) and Ilkhanid (1256–1335) ceramics with embossed decorations. Lapis lazuli Hall II displays 18th and 19th century glassware as well as a table with scenes from Ferdowsi’s Shahnameh (Book of Kings). The specialized library of the museum contains almost 4,000 books in English and Persian on archeology and the history of art. The museum has a souvenir shop where a variety of handicrafts are sold. The museum holds temporary exhibitions of the works of Iranian and international artists, and has workshops where pottery, ceramics, glasswork and calligraphy are taught.